Experience la dolce vita by preparing the following uber-delicious spaghetti carbonara recipe. 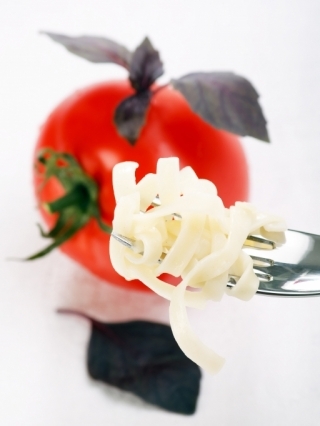 Use fresh and high quality ingredients to guarantee the ambrosial taste of your fabulous Italian dish. Follow the instructions with care and use your cooking skills to wow your friends with a fab dinner. Culinary specialists often associate the traditional spaghetti carbonara with the American bacon and eggs serving. 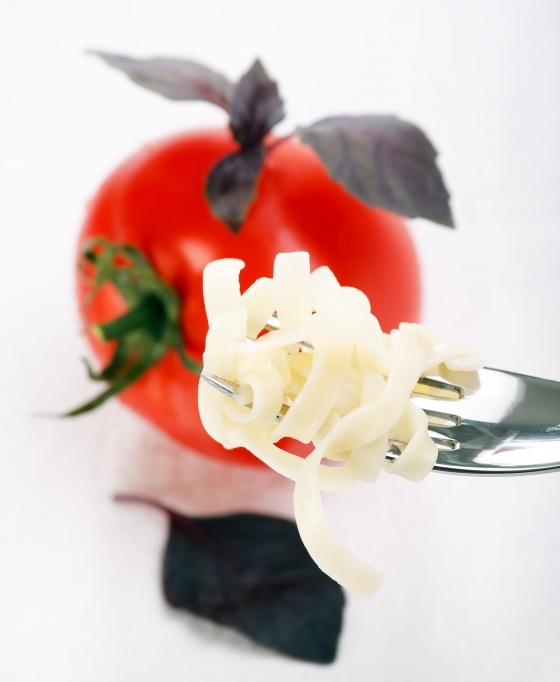 Those who are familiarized with Italian cuisine know that tomato sauce is the most common ingredient to team up with the multitude of pastas. However, this time we have the chance to diverge from the tradition and explore a delicious and extremely simple recipe. The only factor that can determine the successful outcome of our cooking project is timing. In the case of this beloved meal it is important to follow a well-defined order. 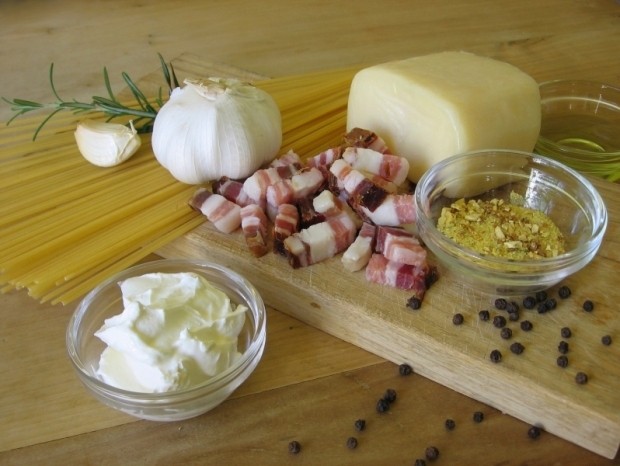 Check out the simplest spaghetti carbonara recipe below. The first step is to grate the Parmesan cheese and chop the pancetta. Mix these two ingredients in a medium bowl. Afterwards, you can beat the 3 eggs and add the black pepper and salt. Meanwhile, you can also fill a saucepan with water and let it boil. When the water started to heat up add the spaghetti. Cover the saucepan for at least 10-12 minutes until the spaghetti is cooked. Chop the garlic and fry it with the necessary amount of pancetta. Put some butter into a large frying pan and as soon as the butter starts to melt add the garlic and pancetta mixture. Leave the delicious composition cook for at least 5 minutes. The pancetta will become crispy and it will get a golden shade. Keep the heat under the pancetta on a low level. When the spaghetti is ready use a pasta fork to place it in the frying pan beside the pancetta. In a large bowl mix the eggs with the cheese, then make sure you take the spaghetti and the pancetta off the heat. Add the cheese to the pancetta and the pasta until you get a thick mixture. Season it with a little salt or crown the ambrosial aroma of this delicious meal with basil.